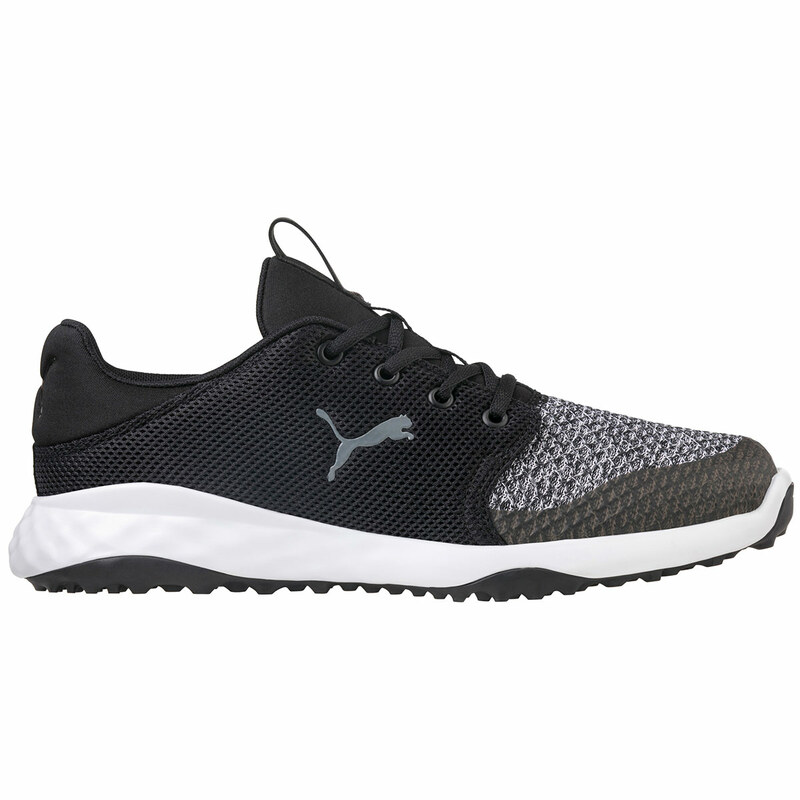 These sporty shoes provide superior step-in comfort, with traction inspired by nature and running last. 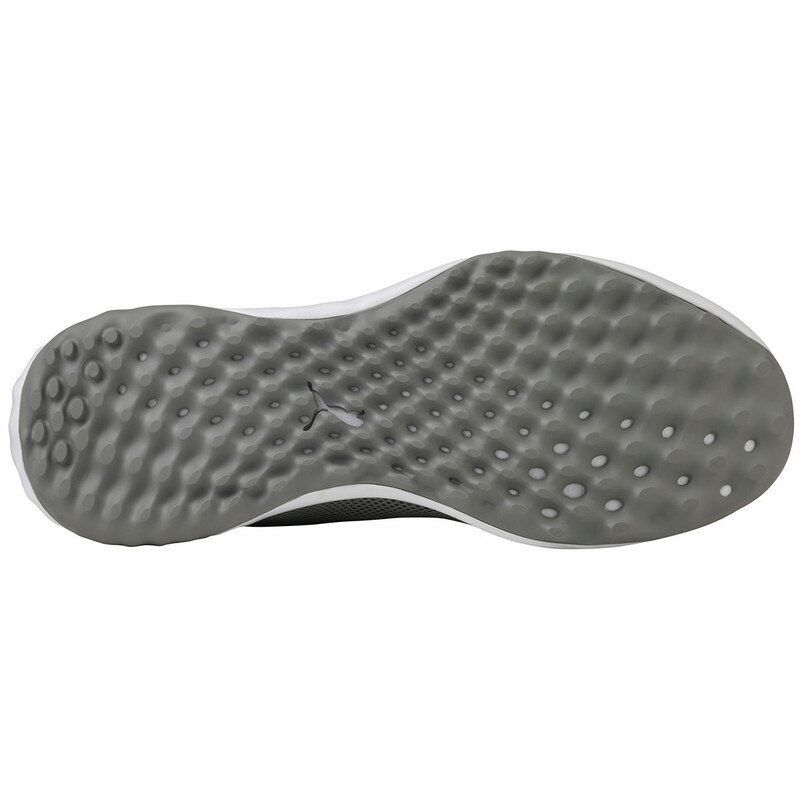 Key innovations such as Fusion Foam and a soft dual density insole provide more energy return, for stable cushioning and comfort throughout your golf game. Comfort is a critical component when heading into your round, and a revolutionary Fusion Foam provides more energy return, for a more responsive cushioning and stable performance. Plus features a dual-density insole, 2 layers of soft foam to sock up any pressure for long-lasting comfort and support. 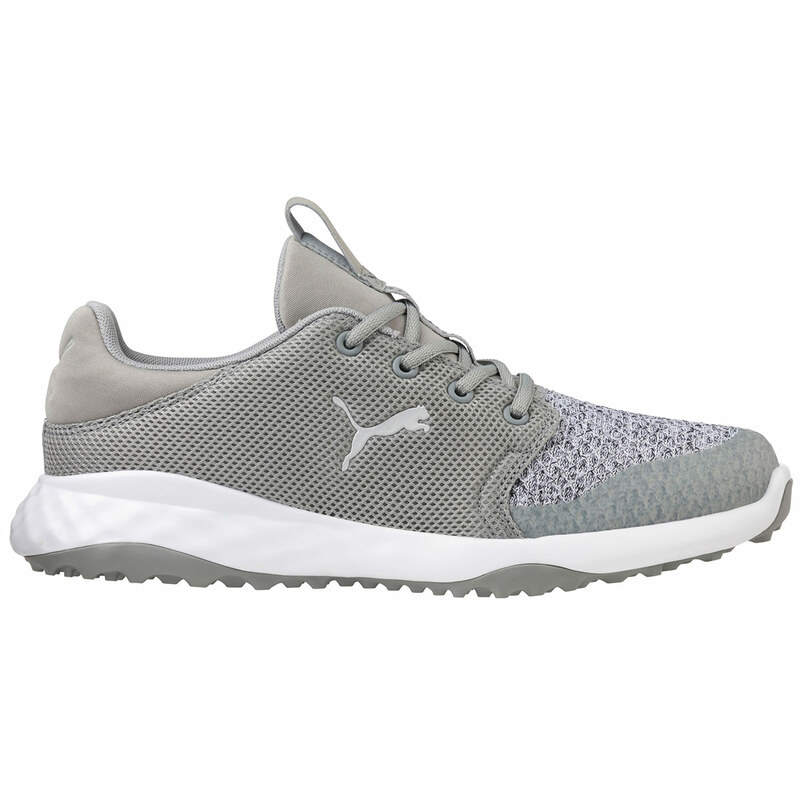 The design features an extremely lightweight and breathable mesh upper material inspired by a running shoe, to be rounder, springy in the toe, and provide more volume, for an athletic fit and feel.